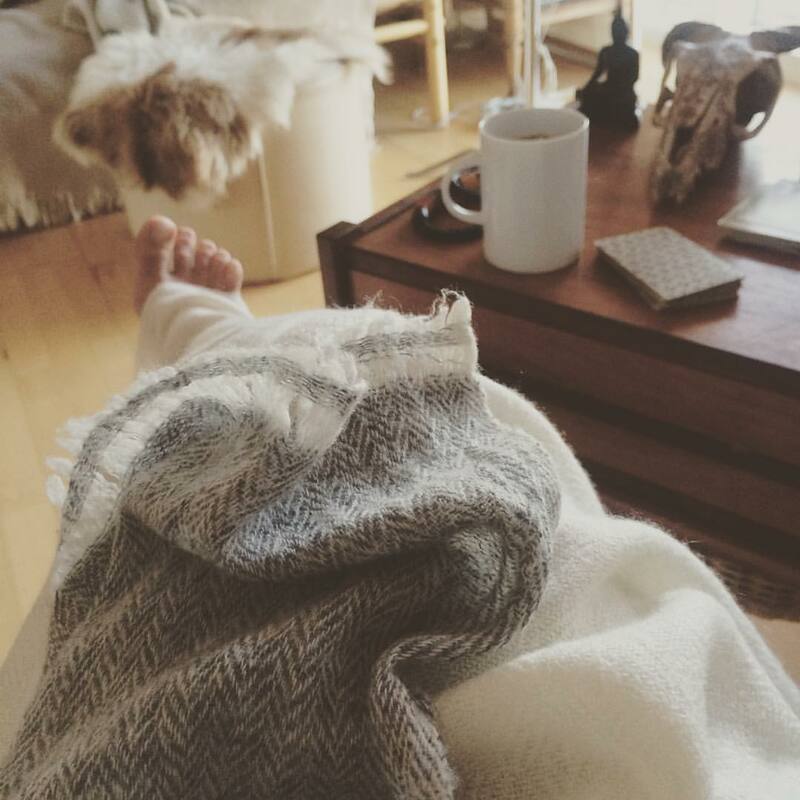 Wrapped up in woollies, having coffee, and meditating on my toes. I think of my body having no substance. I identify not. I think of my thoughts having no substance. I identify not. I think of my plans having no substance. I identify not. I think of love and hate having no substance. I identify not. I think of politics having no substance. I identify not. I think of buying and selling having no substance. I identify not. I think of insight and liberation having no substance. I identify not. ‘It’s a good Sunday’, language says, and I tell to shut up.